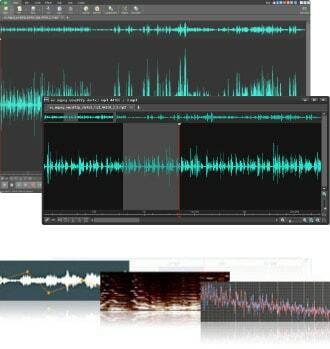 and many other audio formats. Get it Free. A free version of Switch is available for non-commercial use. 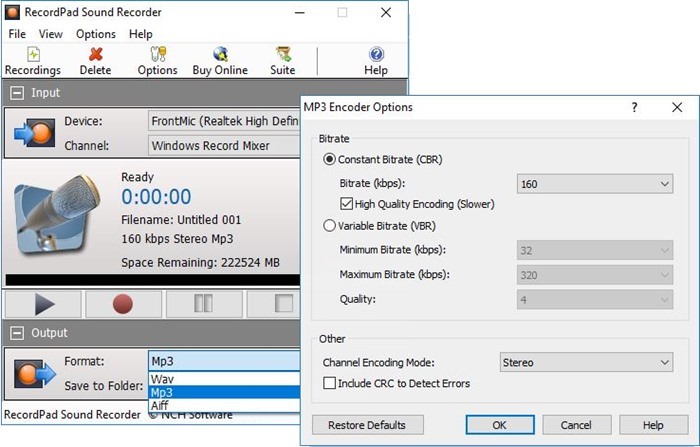 The free audio converter does not expire and includes most common audio file formats. 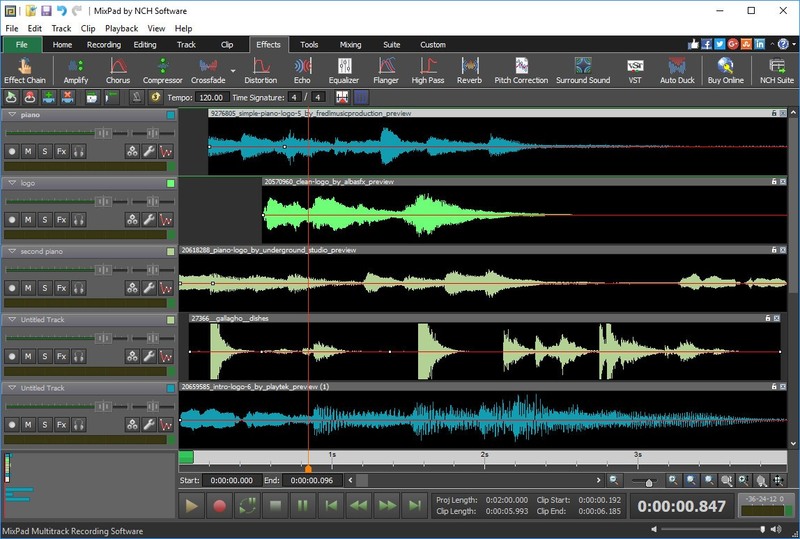 Download the free version here. 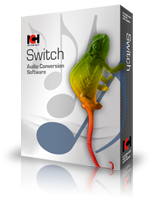 Simply download and install Switch to start converting audio now.